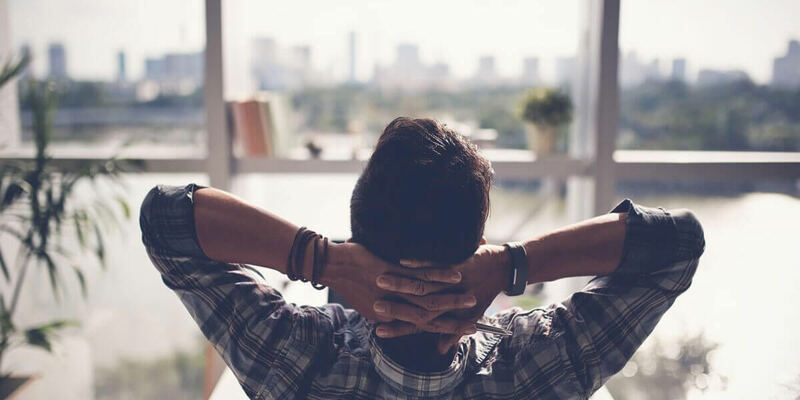 The Keys to being the Relaxed Investor. Focus on what you can control. To be sure, part of investing involves accepting things you can’t control. A hurricane on the other side of the world might rattle the markets for a couple days. A large company might become embroiled in an accounting scandal. The Bank of England might make an unexpected interest rate move. The latest Tweet from Mr Trump (please can’t one of the grown-ups just confiscate his phone) Market corrections might follow. And of course the large grey pachyderm sat in the corner that is Brexit (sorry but I am afraid I have to mention it to illustrate a point). The 24 hour news media in whatever format it takes makes huge capital from events like this and we are constantly bombarded by coverage and commentary, on the spot analysis and ‘in the studio’ experts with their comments and sound bites. The media moves from crisis to crisis, because that is the way of the world, because lots is happening in the world. Unfortunately, twas ever thus, through human history we have lurched from crisis to crisis, but the difference now, is that it is reported on a scale like never before, instantly. People as a result are concerned, and some worry about the impact on their investments etc. everyone). The fact is, the Companies we invest in will continue to produce the goods we need or provide the services that we need or consume. As investors we don’t need to constantly react to the news and make decisions based on it, we stick to what is important to us and only deal with the things we can influence. But if you understand volatility and continue to focus on the big picture, you’ll start paying more attention to the things you can control, like a monthly budget that allows for automatic contributions to your investment and retirement accounts. Better yet, think about setting a goal to ramp up the size of those contributions. Many people try to save or invest 10% of their income. Can you shoot for 15%? 20%? The bigger the contributions, the bigger the potential payoff when you retire. And if retirement isn’t on your radar, that big investment cushion will go a long way toward giving you a feeling of freedom. Investments carry risk. The value of your investment can go down as well as up and you may not get back the full amount you invested. Past performance is not a reliable indicator of future performance. Investing in shares should be regarded as a long-term investment and should fit in with your overall attitude to risk and financial circumstances. If you’re still unsure about investing in the markets, make an appointment to talk to us. We can help clear away any misconceptions you might have about investing and craft a plan that makes you comfortable about how your money is working for you. How Will You Practice Your “ART” in Retirement? The important R in the ART of Retirement. Enough is… enough money for you and your family to enjoy the lifestyle you want, for the rest of your life. 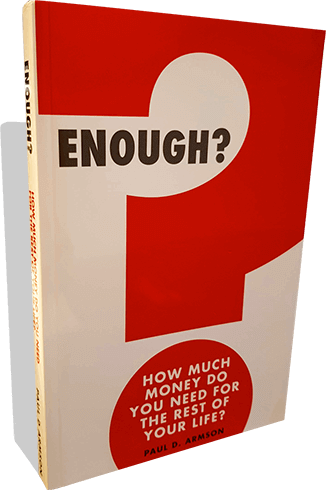 To help you start thinking about how much is ‘enough’ for you, please accept our complimentary copy of Paul D. Armson’s thought-provoking book, ENOUGH? The book is perfect preparation for an initial chat with Hartcliff. The information contained within this website is subject to the UK regulatory regime and therefore targeted at consumers in the UK.